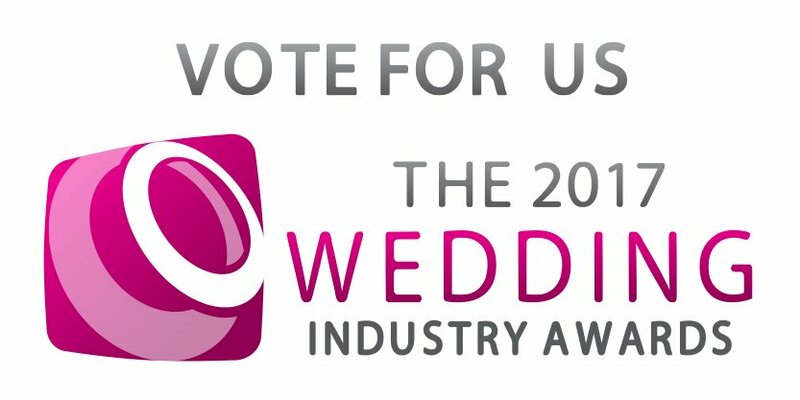 Well the banner says it all – we’ve been nominated for The Wedding Industry Awards! If we have helped you with your wedding day. If your big day was before 23rd October 2016. Please do vote for us by clicking the banner below. Voting closes at 5pm on 23rd October 2016 so, if you are getting married earlier that day, or are on honeymoon, we know that you will have many more things on your mind! As long as you had a fabulous day, we’re happy!